As a pass time, Henry and Nicole watch “Battlestar Galactica” which is a good show but not the best they’ve watched. 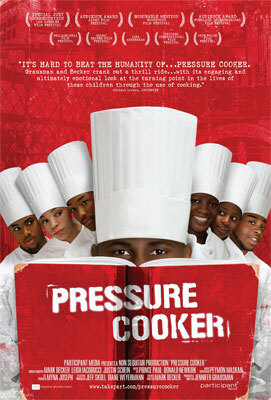 Education for their children has been on the brain so the feature films are “Pressure Cooker” a documentary and also “Waiting for Super Man”. The films touch on educational alleys both good and bad…. Posted on January 31, 2012, in Family, KNOXbroadcast, Movies, Podcast and tagged Battlestar Galactica, Education, Pressure Cooker, School, Waiting for Superman. Bookmark the permalink. Leave a comment.